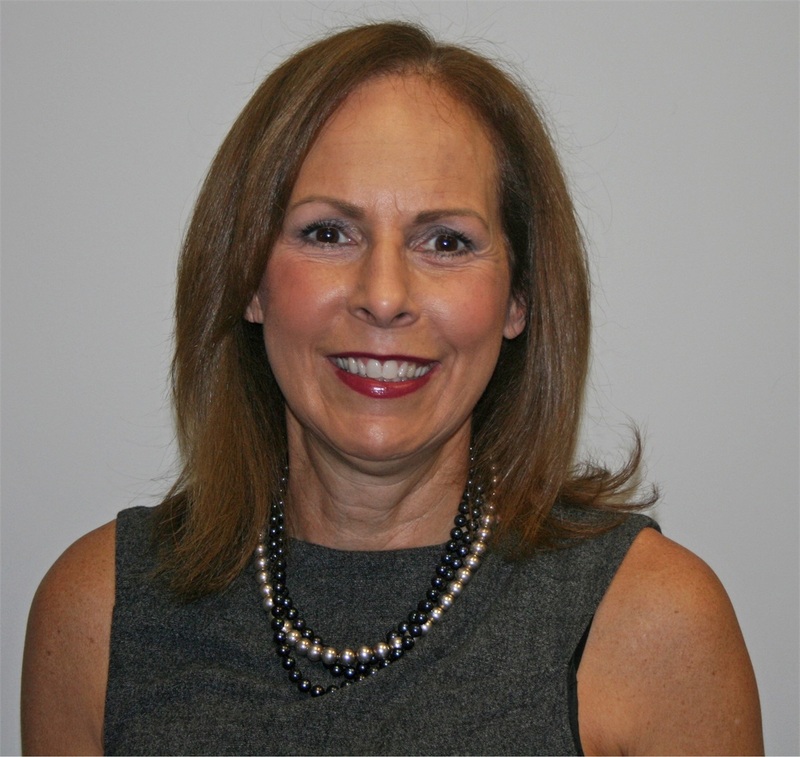 Bio Michelle | Edelman Wealth Management Group, Inc.
Michelle has more than 30 years’ experience in accounting and auditing. She began her career as an auditor at an international public accounting firm. She worked for many years as CFO of a prominent metal manufacturer. Michelle has served on the board of directors of the local chapter of an international health related charitable organization. Michelle Dorfman is not affiliated with Royal Alliance Associates, Inc.